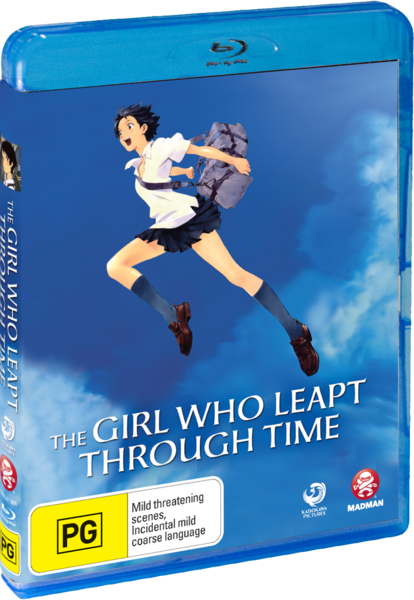 Originally released on DVD by Madman, the definitive Blu-ray version has finally arrived in Australia that boasts amazing FULL HD and that friendly and light-hearted anime story about a girl who could leap through time. 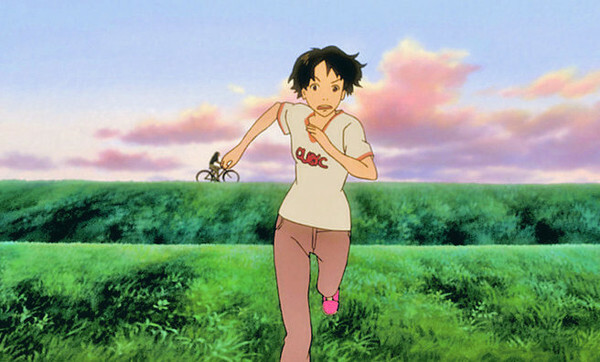 In its heart, the Girl Who Leapt Through Time is a wholesome tale about three friends that revolve around tomboy Makoto and her two friends, Mamiya and Kousuke. These three friends could be considered “normal” Japanese kids, however the adventure of the story starts when Makoto develops the power to travel through time. And like Spider-man, with great power, comes great responsibility and initially her powers are used for fun but when she discovers that she is changing actual events, Makota needs to figure the best possible solution. 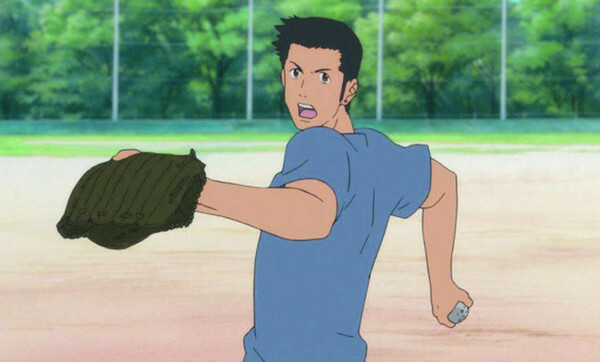 The Girl Who Leapt Through Time will become a timeless anime tale and proves that this genre doesn't have to revolve around giant robots or half naked animations. The video quality looks considerably better on Blu-ray, thanks to its FULL HD release and equally impressive sound. There are no errors whatsoever but some parts look a little dull but fortunately the story and animation will pull you through this. The animation is like a painted cartoon series come to life with vibrant colours and great animation techniques that is equally complimented by the sound effects and decent voice acting. The special features are a little on the standard side that include trailers, music videos and other entertaining titbits about the movie itself. It's a great way to finish this amazing story and is definitely recommended for those that love a good story or those considering to investigate the anime genre. 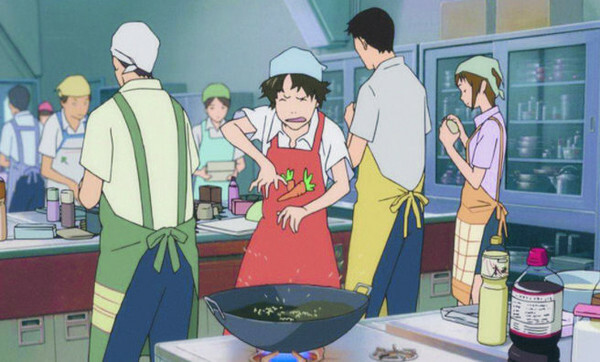 This is not your standard anime… no, it’s plot driven perfection! Hanako Oku's Video Clip - "Garnet"